“Our thoughts and prayers go out to the family of former Governor Bob Ray. “Governor Ray was a model leader who served with style, courage and humility to make our state a better place. 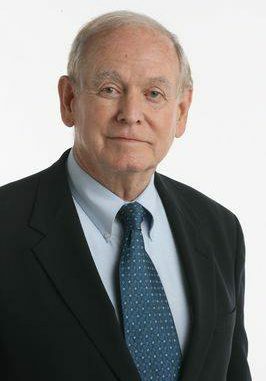 “By listening and working with Democrats and Republicans in the Capitol, Governor Ray was able to accomplish amazing things, including strengthening the rights of workers, making Iowa a welcoming state for immigrants and refugees, expanding the rights of voters, cleaning up the environment, and increasing opportunities for working Iowa families to improve their lives. What do you know about the Fourth of July?